Towels are available at £3 per person per week to be paid on arrival. Carrycot not accepted. 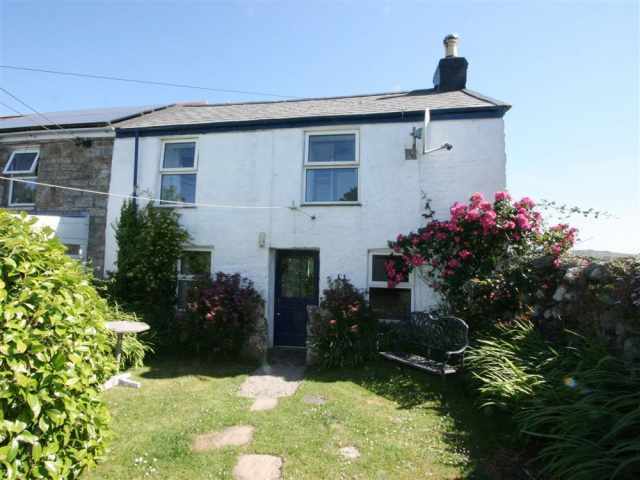 With direct access to the beach via a flight of cliff steps and uninterrupted sea views towards Looe Island and beyond, this south facing, detached and double glazed garden flat, offers a peaceful haven for couples set in the owner's attractive garden. Seaton has a local shop, seasonal beach cafe and pub, and Downderry with a coffee shop, village store, restaurant and pub are both 500 yards respectively and a 5 minute walk either by road or beach. 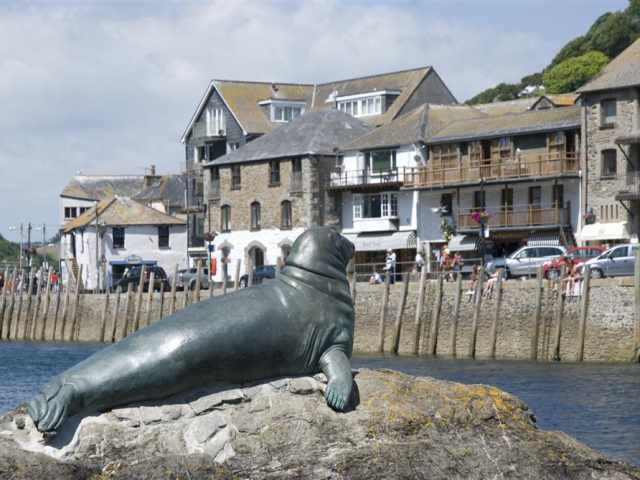 The picturesque harbour town of Looe is 7 miles away with pleasure boat and fishing trips departing from the quayside and a railway station. The South West Coast Path and the Seaton Valley Countryside Park offer lovely walks, there are several golf courses nearby, and diving is available locally. Approached by an external flight of walled steps, which lead down from the private roof-top parking area and a shared outer lobby, the light and airy self contained accommodation is fronted by a delightful wooden deck which is rewarded with spectacular sunsets. A couple of steps lead up to the glazed front door opening to a smartly fitted galley kitchen with stripped pine flooring and panoramic sea views from a picture window. There is a small built-in breakfast bar with high stools, a useful hanging cupboard, and a comfortable sitting area in a sunny decor with a corner settee and a large mirror to reflect the glorious views. To one side, a door leads off to a bright double bedroom with hand basin, an en-suite shower room W.C. and a glazed door opening to the sheltered sundeck. The patio door makes it possible to enjoy the view without getting out of bed and there is also a unique cliff top bench seat where you can watch the local fisherman pulling in their lobster pots below. A path leads down through the owners landscaped garden and orchard to a series of private railed steps (62 in all) down to the large south facing beach and foreshore.